Meets or exceeds the testing standards of the American National Standards Institute for optical clarity, visual fidelity, and impact resistance. Comes in an Oakley protective carrying case with cleaning cloth. I recently bought these for spending time out on the boat at the lake for the weekends. They are amazing and just what I expected. They were delivered very quickly as well. 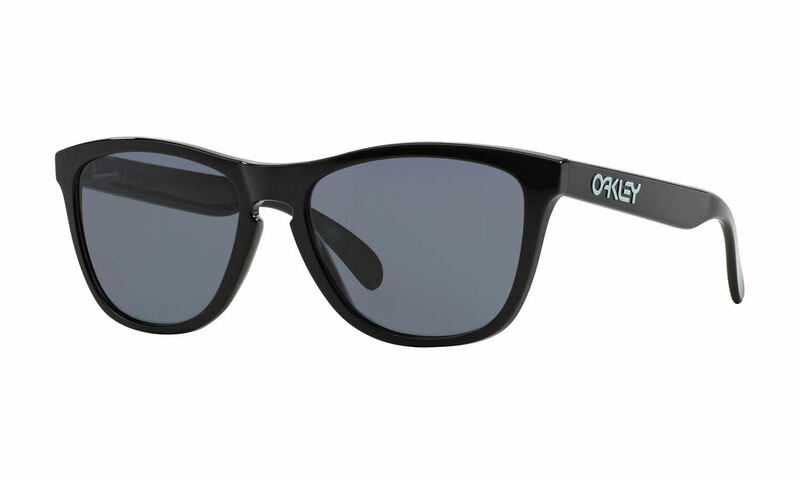 Love these classic Oakleys. Comfortable fit. Great style. Awesome, love the product, and Frames Direct service is next level amazing.